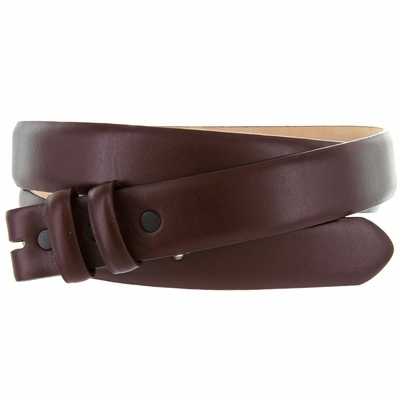 High Quality, soft genuine cowhide glove leather belt Strap. Has snaps so that you may open and close to add your favorite Buckle or Buckle set. Takes either one or two loops. The belt strap is measured from the fold to the center hole. Measure where you wear the belt in order the get the best size.